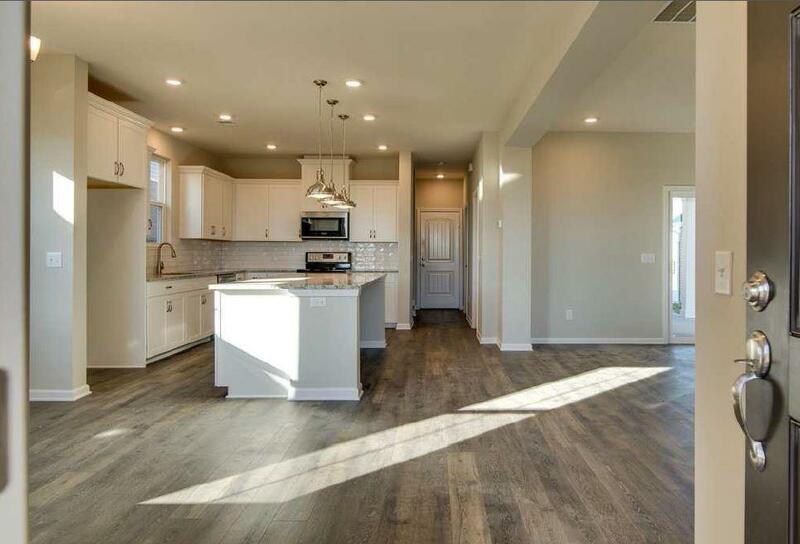 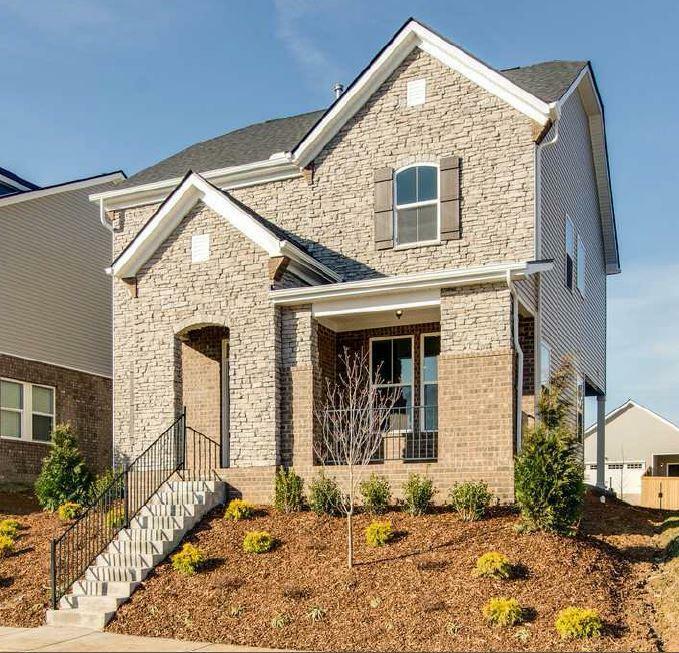 This Chadwick home features an open-concept layout w/3 bedrooms, 2.5 baths, covered patio and a 2 car garage! 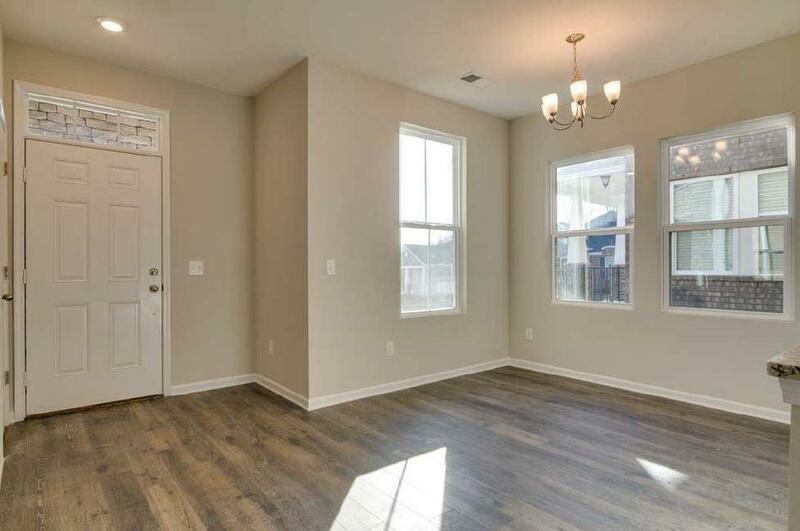 The home will come with hardwoods throughout the 1st floor, quartz in the kitchen, stainless steel appliances in the kitchen and tile in the bathrooms. 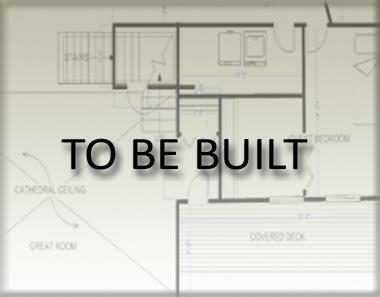 There is also a 21' x 20' bonus room included as well that is perfect for entertaining.